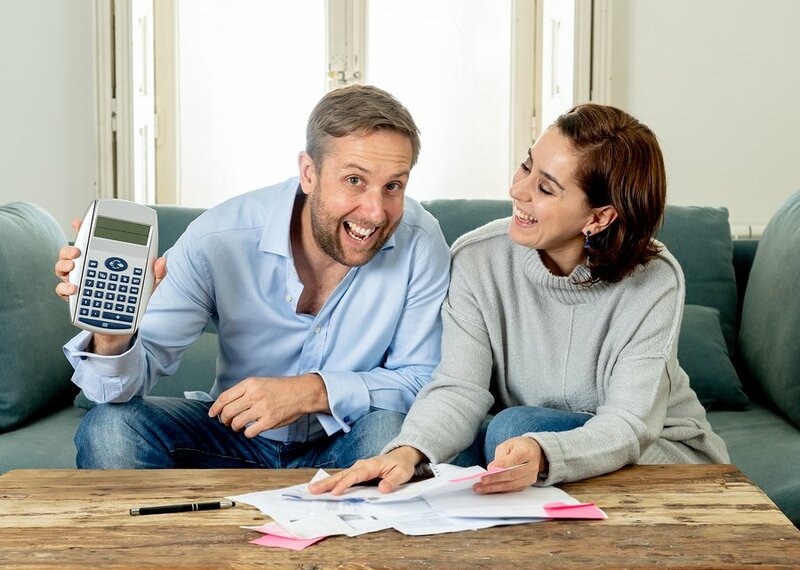 Everything You Need to Know About Foaming CleansersWe're giving you a list of options! Assistant Editor for Vanilla Magazine. Freelance Writer for all things lifestyle. Recipe Developer. I am totally in love with foaming cleansers! From the first one that hit my beauty cupboard years ago (which I remember by the way! It was Napoleons Mediterranean sea-blue marshmallow makeup remover, still a favourite today!) I’ve been hooked. I love how the pillowy bubbles froth from the pump pack and then envelope your face like a gorgeous cloud. Some stay light and frothy on your skin and others lather luxuriously as you massage them in. Most foaming cleansers are fabulously efficient at removing environmental pollution, sunscreen, oil, makeup and dirt from your skin because of they way they foam and lather. But, you do have to be careful, as with most things produced in labs, they aren’t all created equally. Some of the cheaper ones can have some harsh foaming agents in them that can irritate sensitive skin. We’ve stuck to dermatologically tested ones here. By massaging your cleanser into your skin in circular motions you can boost your circulation, and foaming cleansers are the perfect first step in the old double-cleanse routine too. Wash away the pollution and debris with your ‘foamer’ and then use a gentler cleanser that will nourish your skin on a deeper level afterward. As with all cleanser, but especially a foaming cleanser because some of them can dry your skin out a little, make sure you moisturise or apply a serum afterward! NB I am totally aware that the word ‘foamer’ doesn’t exist in any of our dictionaries, but I can’t stop using it! TIP: If you find these products too thick and heavy on your skin add a few drops of water to thin the consistency a little. If you want a more intense clean, apply to dry skin and massage in, then add water just before rinsing to loosen up a little. The foaming consistency of this foamer is super satisfying! And it doesn’t lose any of its foam as you massage it into your skin, in fact, it actually seems to thicken as you massage it in. It doesn’t leave skin feeling to dry either, just clean. Suitable for sensitive skin, dermatologically approved. Plus budget priced at only $13.00. 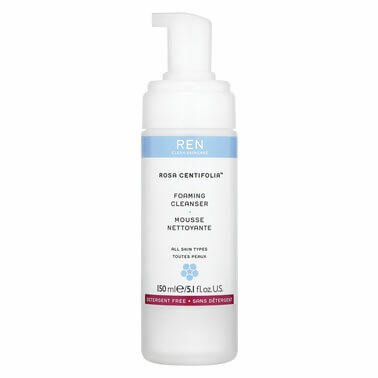 As it states in the title, this cleanser pumps from the bottle in a gel, it gently starts to bubble as it sits on your hand but doesn’t foam properly until massaged into your skin. The scent kind of reminds me of a shaving gel. This cleanser gives your skin a real squeaky clean feeling with a touch of tightness. Dermatologically tested. This cleanser has a fabulous consistency and a fresh scent. The foam holds up beautifully when massaged into your skin and leaves it feeling clean and soft. Its one of the more gentle foaming cleansers I’ve used. 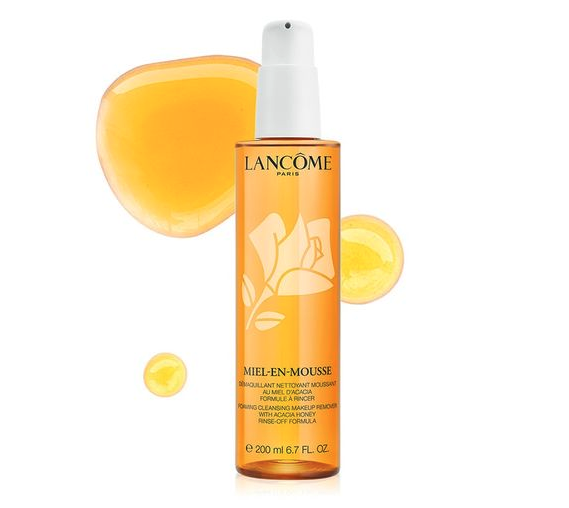 Its enriched with plant stem cells that they tell us are youth-enhancing – bonus! Dermatologically tested, vegan, suitable for sensitive skin. Every time I pump this gorgeous marshmallow-like foam from its bottle I feel like I’ve been taken back to a trip I took to Mauritius years ago – its light and refreshing and I just can’t get enough of the scent, the texture and way it leaves my skin feeling light, revitalised and refreshed. This citrusy fresh foamer leaves skin squeaky clean and lathers wonderfully, making it feel like your skin is being deep cleaned. If you’re a vitamin C and antioxidant fan, this one is for you! OLE HENRIKSEN suggests you mix a couple of pumps with a pea-sized amount of exfoliator for an extra boost and a fluffy, cloud-like exfoliation, and I must say, it works a treat! This fabulous foaming makeup remover was my first foray into a true foaming cleanser and I fell head-over-heels in love with it! It’s an all time favourite in my book and its fluffy foam and texture always makes my skin and me happy! I know, it’s a bit strange, but it’s the truth! It smells like some divine foreign candy and leaves my skin feeling soft, hydrated, and renewed! And yes, they say it does have marshmallow extract in it! Aspect is the master of cosmeseuticals, a range of products that work on a deeper level than your standard cosmetics line (we’ll post an article on the differences in cosmetics and cosmeceuticals soon!) This foamer really does give you a deep clean due to the AHA’s (Alpha-Hydroxy Acids) the BHA’s (Beta-Hydroxy Acids), and also Lactic Acid and Salicylic Acid. All of these hard working ingredients penetrate deeply into your skin, drawing out environmental pollutants, oils, and purifying your skin. The exfoliation is a bonus, too! Some of these ingredients can increase the risk of sunburn so make sure you use a sunscreen and seek advice from a professional skin care consultant if you have sensitive skin. I almost thought this cleanser wasn’t going to foam, but once I gave it a good massage and a touch of water it really got going. It’s an oil when pumped that foams fabulously and feels like it’s giving you a deep clean. Skin is left soft and refreshed and smelling sweet without any dryness. The newest player in the organic cosmeceutical market is Organic Nation with a range of bioactive green chemistry products with a soil to skin philosophy. This all natural citrus scented milk foaming cleanser is gentle yet deep cleaning and is packed with certified organic ingredients that keep your skin feeling soft, subtle and refresh. It has grapefruit, lemon and mandarin essential oils for purifying and coconut to trap debris that needs to be washed away. Suitable for sensitive skin, all natural, vegan. Ren Rosa has a gorgeous floral scent and an airy light consistency, when I pump it I stop and smell the roses for a few moments before I apply it. It’s a little intoxicating! It soothes and tones your skin leaving it soft and clean and is made with rose bio extracts. 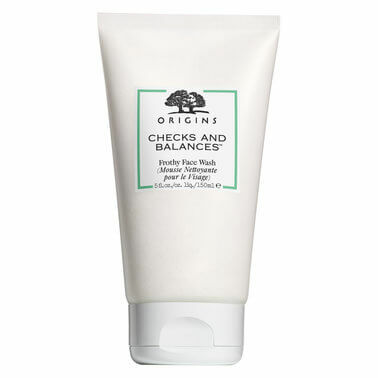 Free from Parabens, Sulfates and Pthalates, suitable for sensitive skin. We’ve thrown in a couple here that still foam up, but not as frothy as the ones that come out of a pump pack. They are fabulous for a double cleanse ritual, start with one of the above and finish with one of the below for a deep clean. Rich, thick and luxurious you can feel this cleaner collecting dirt and impurities as you massage it in. It keeps its consistency as you work it into a lather too. Your skin feels super clean, softer and more hydrated. Broad Leaf Kelp Extract helps to stop excess oil production too. This foaming cleanser has a soapy smell but doesn’t leave your skin feeling like you’ve washed it with soap thankfully! Its thick and leaves skin feeling clean, soft and well, balanced… It’s been great for clearing up my teen’s skin a little too. This gorgeous luxe pink colored cleanser has the most divine rose scent. It’s gentle yet deep cleaning and your skin almost feels like you’ve recently had a spa treatment after using it. 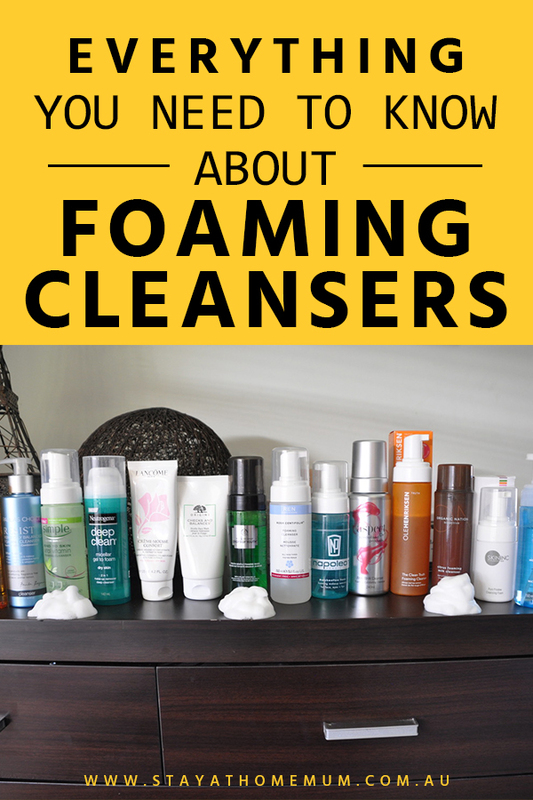 Here you go, all about foaming cleansers and a list of products we think you should try out!